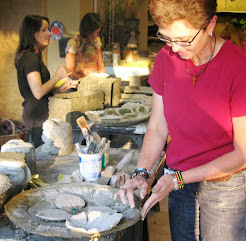 The Hypertufa Studio offers a hand-on experience making Steve’s “green” version of HYPERTUFA, a mix of cement, sand, recycled paper fiber and water. 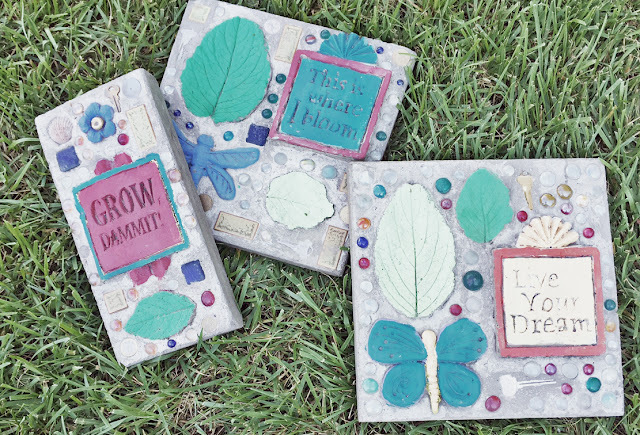 You’ll mix, mold and sculpt concrete and hypertufa into unique and functional garden art including a box planter, a bird puddler, cast leaves, a stepping stoned and a sculpted garden gnome. 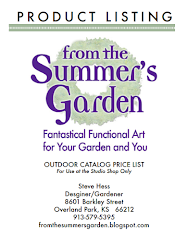 Most participants take home 4-5 finished projects from this two-day session on Saturday and Sunday mornings. Create your own Collage Stone in this Thursday evening session. 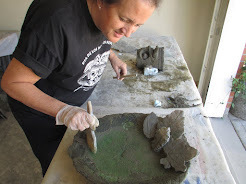 You'll put together your mold, poor concrete and put together your own composition using odds and wends from our studio along with marbles, coins, keys screws, shells...you name it. You can even bring stuff you want to preserve as a keepsake and incorporate it into your stone. This makes a great group activity too! You'll take it home with you the same evening! I usally prefer to make jam because of the thicker consistancy versus jelly. Jelly is made from just the jiuce of the fruit. 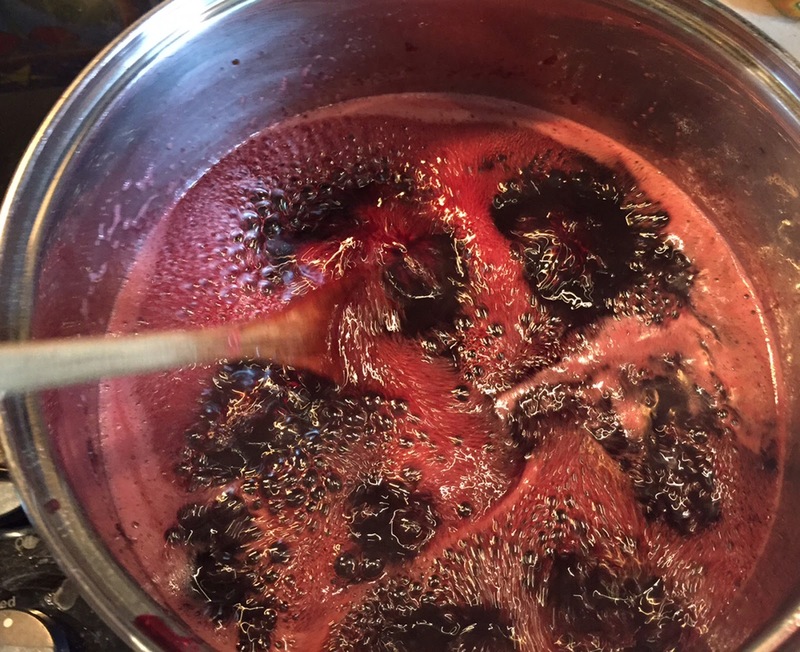 In some cases it is less work and easier to make a jelly than a jam. Such is the case with Elderberries. 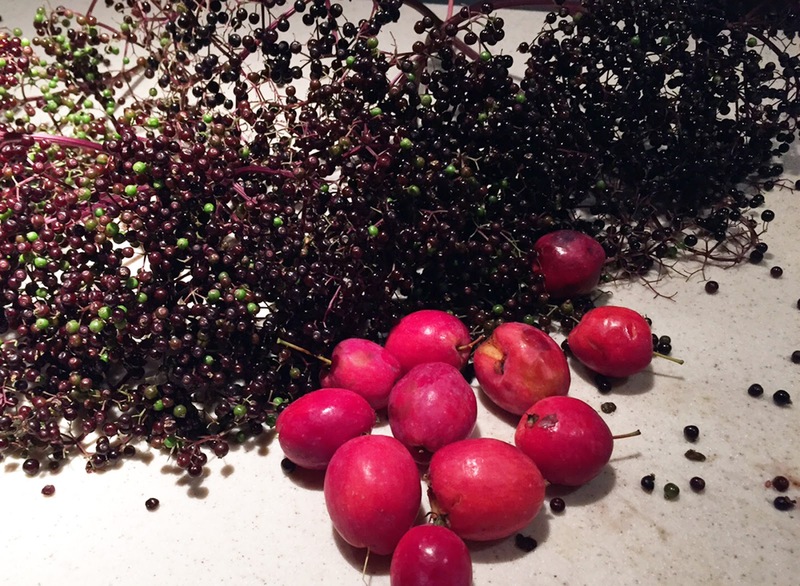 They are tiny purple berries growing in masses on the ends of branches and sort of resemble a large dill seed head. 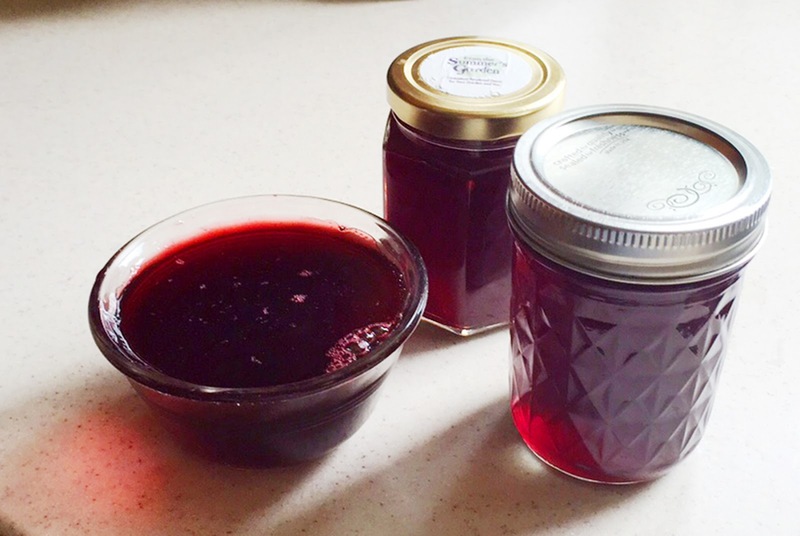 Jelly made from elderberries is tart and complex, not nearly so candy-tasting as grape jelly. Elderberries seem to grow all over the place- I think every one of my neighbors has one and most likley it is a volunter since no one seems to know what they are. Because of all the stemage on these berries, it would take forever to separate them from the stems and make a jam. Instead, I put the entire seed heads into a po along with crab apples for natural pectin. 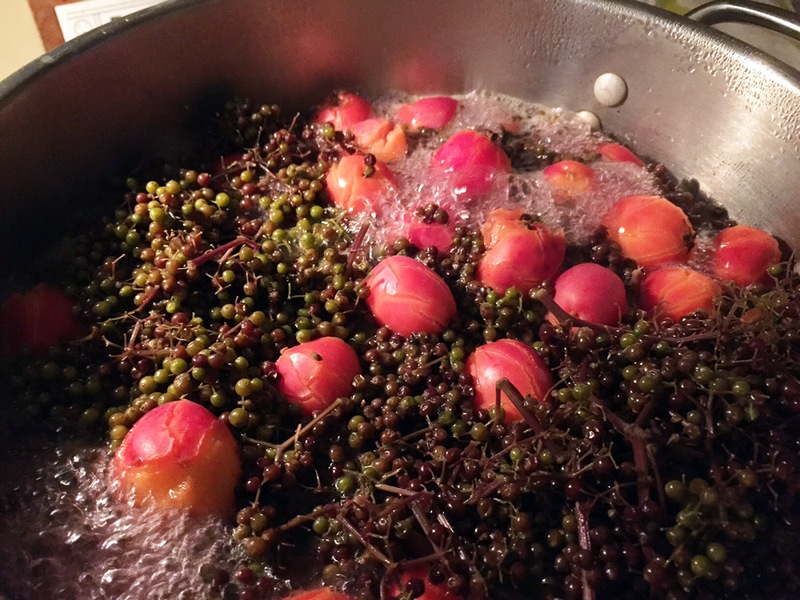 The fruit is covered with fresh cool water and brought to a boil on the stove. Boil 15-20 minutes, turn off the heat and allow to steep for an hour. In the meantime, coat a collander with a moistened clean t-shirt and place over a large bowl or pot. Pour the enitre contents of the pot into the collander and allow the juice to strain through the fabric into the bowl. Allow to drain overnight. Compost the fruit mush. You will need 6 1/2 cups of juice for one batch of jelly. If you have more than this, it is a good idea to concentrate your juice by simmering it in an open pot to reduce the amount of water in the juice. This also enhances and increases the flavor. 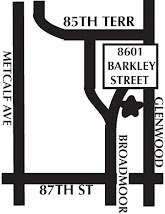 If you are impatient, you can skip this step, though your jelly will be less flavorful. You will not harm the flavor of your juice as long as you simmer it BEFORE sugar is added. Once you add sugar, long boiling time will result in a burnt flavor. Measure 6 1/2 cups juice inot your jelly pot along with the juice of 1 lemon and it's rind. Again, the rind will release more natural pectin into the juice. Slowly bring the mixture to boil and simmer for five minutes. Remove the lemon rind, add 1 package of fruit pectin and stir to dissolve. Bring the pot to boil again and add 7 cups of sugar again stirring to dissolve. Bring the mixture to a rolling boil for 5 minutes. Shut off the heat, fill your jars, add the lids and place in a hot water bath for 10 minutes. Allow to cool, then label.